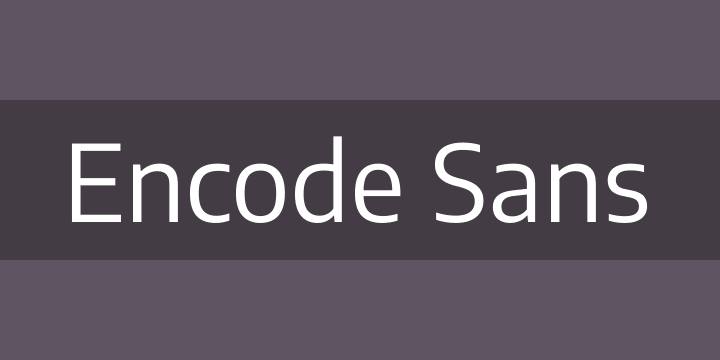 The Encode Sans family is a versatile workhorse. Featuring a huge range of weights and widths, it’s ready for all kind of typographic challenges. It also includes Tabular and Old Style figures, as well as full set of Small Caps and other Open Type features. Designed by Pablo Impallari and Andres Torresi, Encode Sans covers all 104 Latin Languages.